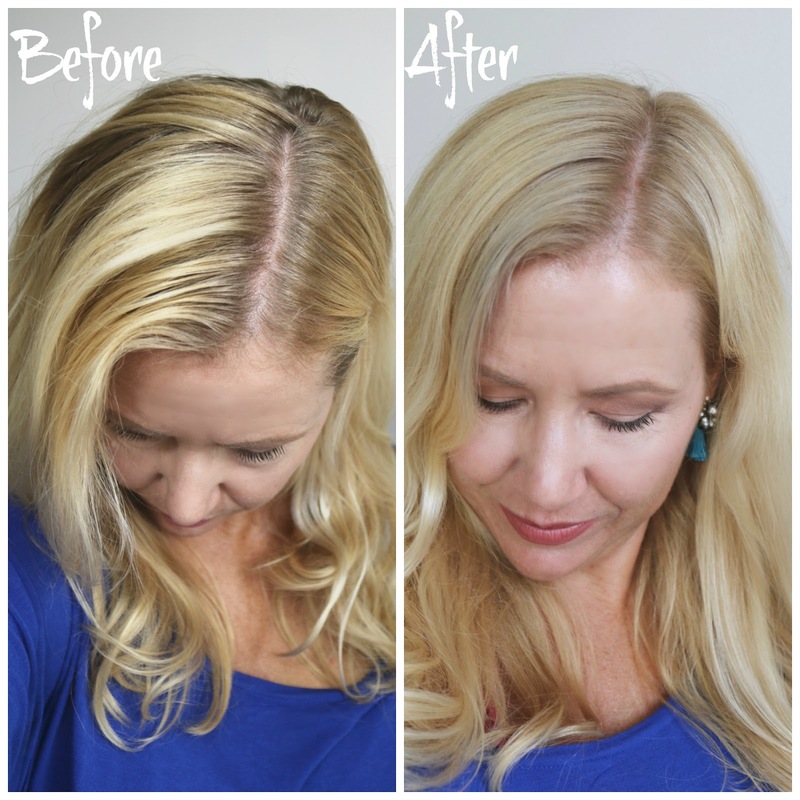 How to do a root touch-up at home! I wanted to show you how I do a root touch-up! I don´t like to go to a salon as this is time consuming and pretty expensive. It really is so easy to do a root touch-up yourself and it saves time and money (and weird small-talk to a stranger lol)! 1. I always start my process with creating 2 side-buns and I part my hair exactly how I wear my hair every day- that way I treat for sure the roots of the area that is most visible. Also: the side buns make sure that I don´t put any hair dye on my longer strands, as I don´t want to dye my longer hair at all and keep it healthy. I find this hair-do works perfect to do my root touch-up! 2. My personal preference is do do heavy streaks on the front with a brush (from the craft store!). I think it looks the most natural, if not all of my hair on the front is dyed- but like 85-90%- even if a couple streaks of my darker roots are peaking through- I find that gives me the most natural look! 3. -5. On my back though I go in "deeper" with the dye. I use the gloves and apply the dye really generous and make sure that I massage the color deeply in with circular motions. I find the back side of my hair looks anyway always darker- so a deep treatment of hair dye is what I want. As a last step I like to comb through my hair with a wide tooth comb to distribute the hair dye really even. Then wait 30 minutes! Ready! It couldn´t be any simpler, could it? The most important step to make sure your root touch-up turns out well, is probably picking the right shade! I used here (by AGEbeautiful) the color 9A light ash blonde (with a 20% developer). I love to use ashy tones, because they don´t make my hair look brassy (you know those orange tones?). A refers to "ashy" and you should reach for it if you have orange to yellow undertones and like to have a cooler hair-color. N refers to "neutral" and will suit almost anyone: you don´t have much yellow undertones in your hair. 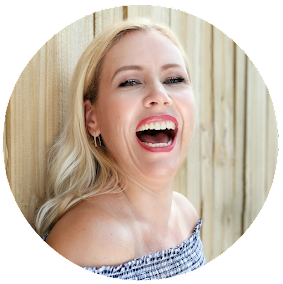 G refers to "gold" and will be your pick if you like your hair to look "warmer"- meaning your own color is very ashy, lifeless or colorless and you need a hint of yellow-golden undertones. I think the result of my root touch-up looks so natural and my hair feels super soft and healthy!